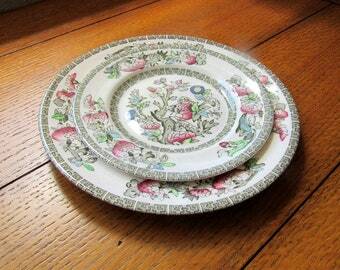 Greydawn is an older pattern in the Johnson Bros china lineup. Produced in the years between 1920 and 1987, it has long been a favorite. 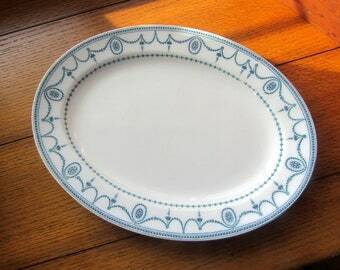 This plate is the Greydawn blue colorway and then there is one other peculiar feature. It has a raised white ming tree in the center. I have no idea how it got there or why. 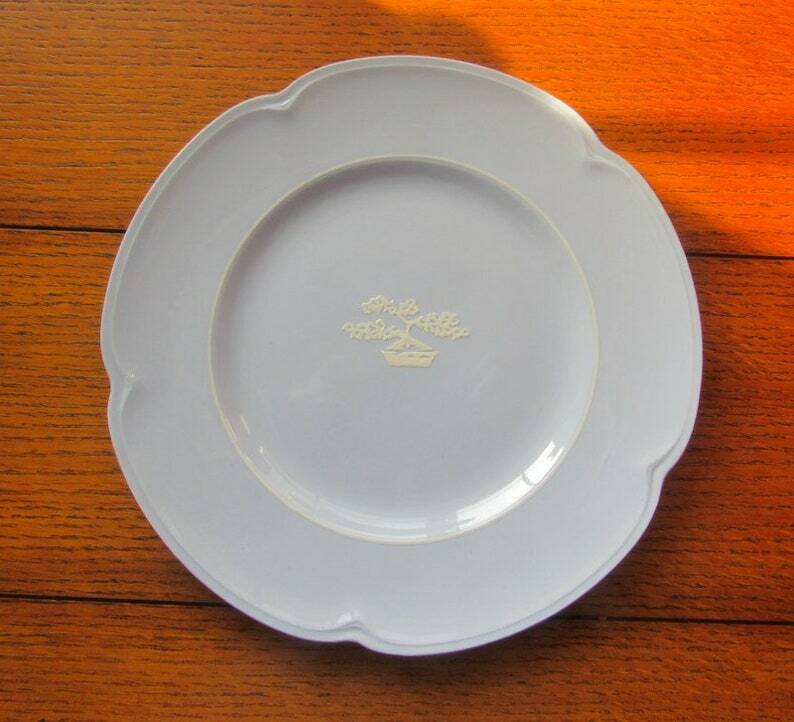 This 9-inch china plate is in very good condition. I find no chips, cracks or crazing. 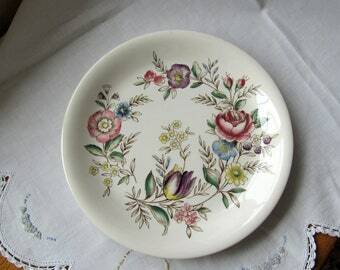 A very different piece of china, it would make a serving piece for tea cakes or cookies. 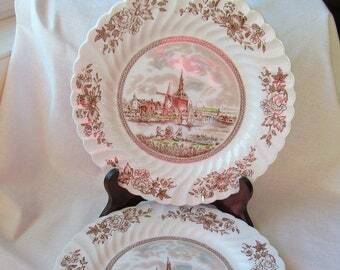 It could be a housewarming plate with goodies on it. The color would mix and match with other Wedgewood blue pieces. 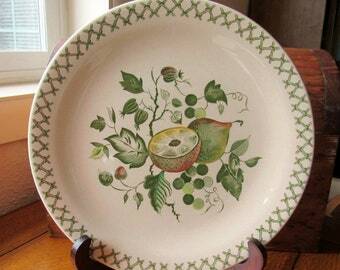 *I am offering free shipping with the purchase of this 9-inch salad plate.